Aspiring Minimalist! What in the world is that you may ask? 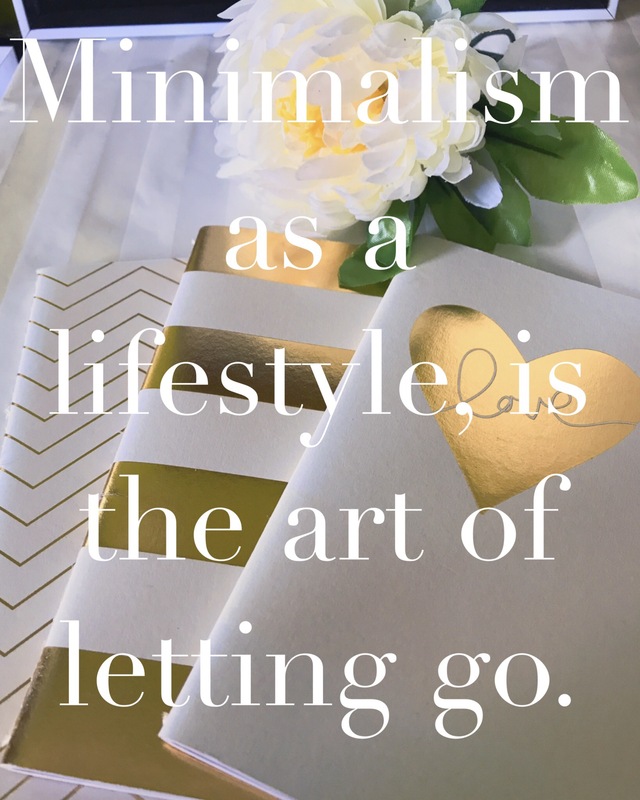 As an aspiring minimalist it means that I am directing my actions, hopes and ambitions toward the practice of acquiring only essential items that’s aimed towards fulfilling meaningful activities and events. If it can be achieved without an item then acquiring it is not necessary. This practice encourages saving money and reduction of our footprint on the environment. It also allows us to be less dependent on material things and gives us a chance to get more creative with the essentials that we posses. 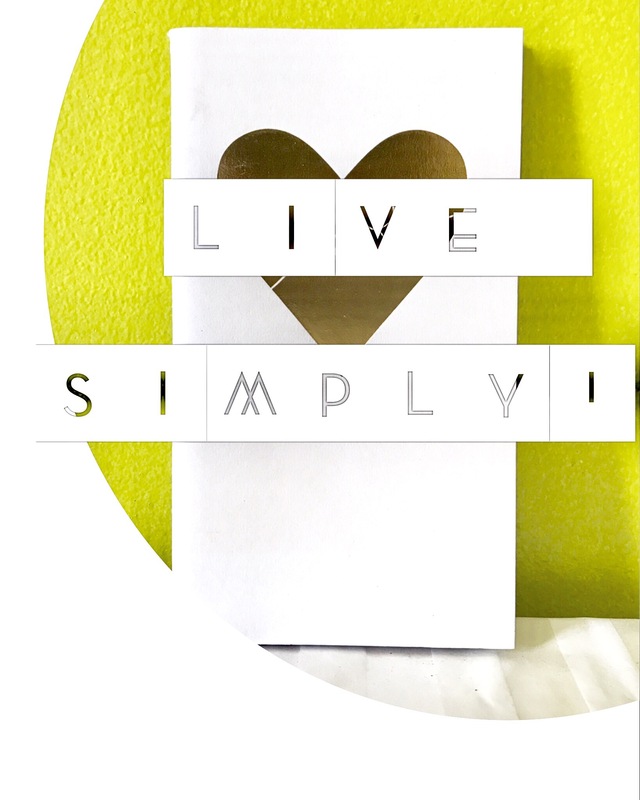 Emphasising living simply and the philosophy that less is more. Have you ever bought something on impulse and 8 months, or even years later the item is still sitting in your closet or kitchen cabinet untouched? Did you really need that item or did you just buy it on impulse because it looked pretty? Yea? Well welcome to the club. I have fell for this so many times in my life and I am almost certain that you can say the same. The question is do we really need that much stuff? I’ve come to realise that sometimes the items we acquire are really not that necessary. We sometimes purchase items and gadgets out of the need to impress others or because we think it’s cool to have, but are these two factors even worth all the clutter and build up. It really isn’t. I am growing to love more spacious rooms and spaces that are light and breathable. I cannot understand how we live with piles and piles of things and just not get rid of them for several years, even if we do not use them. I have found that with letting go of material items it provides an internal sense of freedom, peace and liberation that we cannot experience if we’re surrounded by clutter. 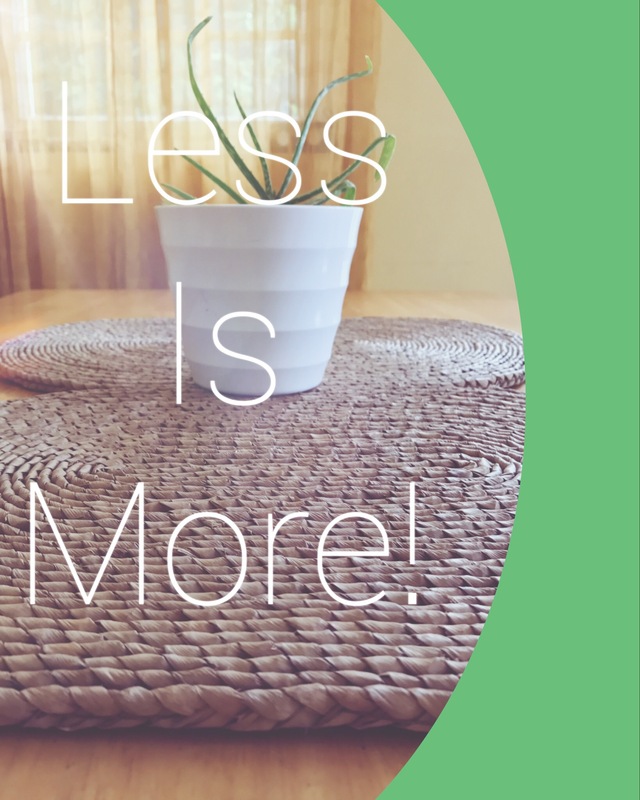 I was first attracted to minimalism while searching for tips on how to effectively and consistently save more money and spend less. And yes, of course I resorted to my favorite site youtube to get some very hands on tips for my new journey. I stumbled upon a video by Mimi Ikon where she mentioned about her experience with minimalism as well as Ambrosia Malbrough, and the rest is history. It’s almost as if it were a domino effect, as that one video lead me down a very informative and interesting road. I acquired a great amount of information and became quite intrigued with the principles of this new movement. In addition, I read Loulou River’s book called, ‘The Ultimate 66 Day Challenge – The Zero Waste Challenge How to Guide‘. You ought to check it out! There are some really great tips on how to save money and live with less wastage. As someone born and raised in the islands I found what I was learning to be very familiar, as we are generally raised on the islands to live simple lives and not be overly materialistic, that relationships with friends, family and your community is what is most important and looking out for your neighbour. The reduction of physical possession is as a result of the philosophy of minimalism and not minimalism itself. Minimalism also includes fully engaging in taking care of your priorities first. It is putting your priorities in order and taking care of the things that are most important to you. Thereby, creating a mindset that allows you to more readily get rid of the excess possessions that don’t bring real value to our life. My research into this topic continued and I became even more convinced that I should give it a try. I was so convinced that this was the best way forward that a few weekends later I did a declutter and got rid of several items of clothing, shoes, makeup etc which I had not touched in months or even years but for some reason kept holding on to them. Almost as if I was holding on to hope that something miraculous would happen through them. 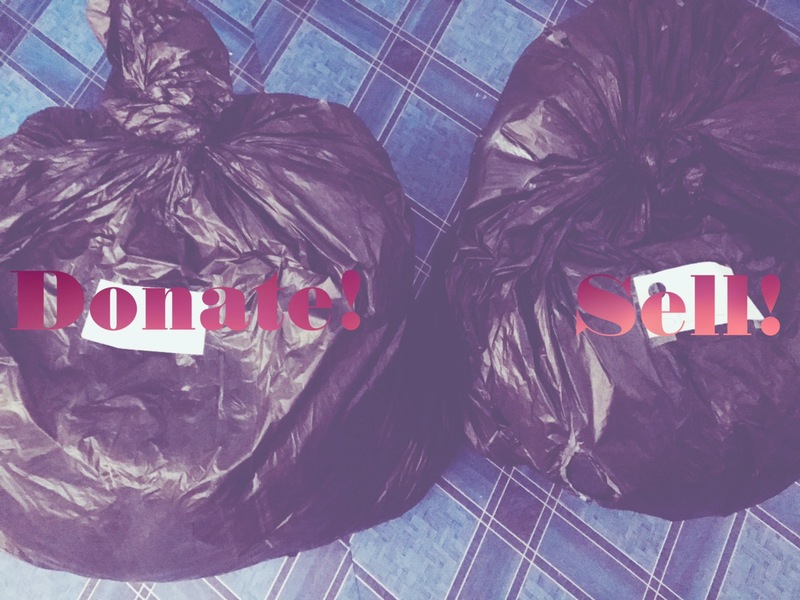 The items were separated into a ‘donate pile’ which will be donated to a local charity organisation and a ‘sale pile’ that I plan on holding a yard sale with. However, the most rewarding thing about this declutter was how freeing it felt. It’s almost as if the decluttering itself was a therapeutic activity and while clearing my space it also helped clear my mind. I believe this was one of the best things I have done in a long time. It felt extremely fulfilling to let go of these items and the immense feeling of freedom that came over me, the sense that I am able to master my own destiny. In addition it also activated a great feeling of liberation as it represented strong will power and my propensity to not be enslaved by any human or material possession. 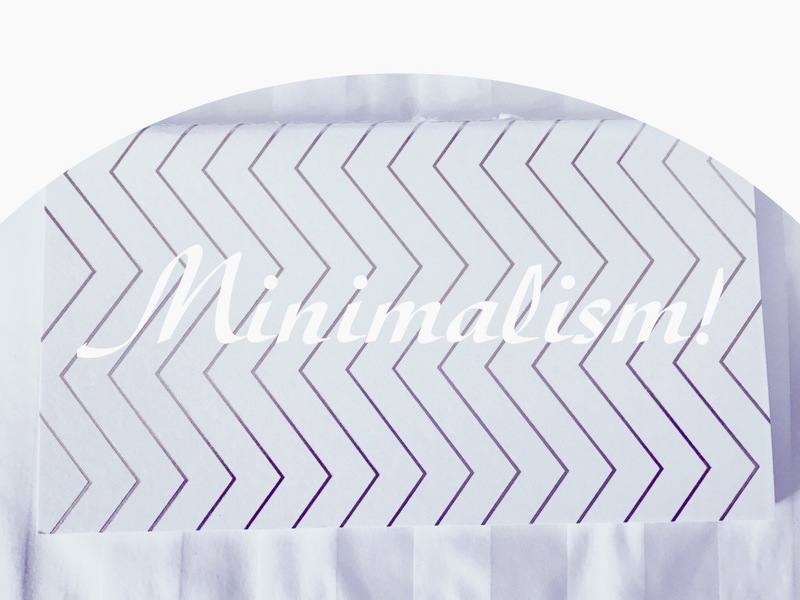 Minimalism isn’t about deprivation it is about liberation. The decluttering gives you an appreciation for letting go of things that no longer serve you and add value to your life and also allows me to question whether I really needed an item I was attracted to in the store or online. I ask myself questions such as, ‘will you get a lot of wear out of this or do you just think it’s pretty? or ‘do I really need such an expensive item when I could purchase one of similar quality for a cheaper price. Keep in mind however, that minimalism doesn’t preach deprivation or feelings of lack. If you feel strongly inclined to have an item in your life that will give you some kind of peace or an essential item that is of superior quality that will in some way add value to your existence, then do not deprive yourself of it. Remember minimalism encourages living well and living happy. For me minimalism is somewhat therapeutic. It is a practice that encourages self care, finding freedom from fear, freedom from anxiety, freedom from depression, and most importantly freedom from the enslavement of consumerism and the ‘have to get it must have it’ mentality. 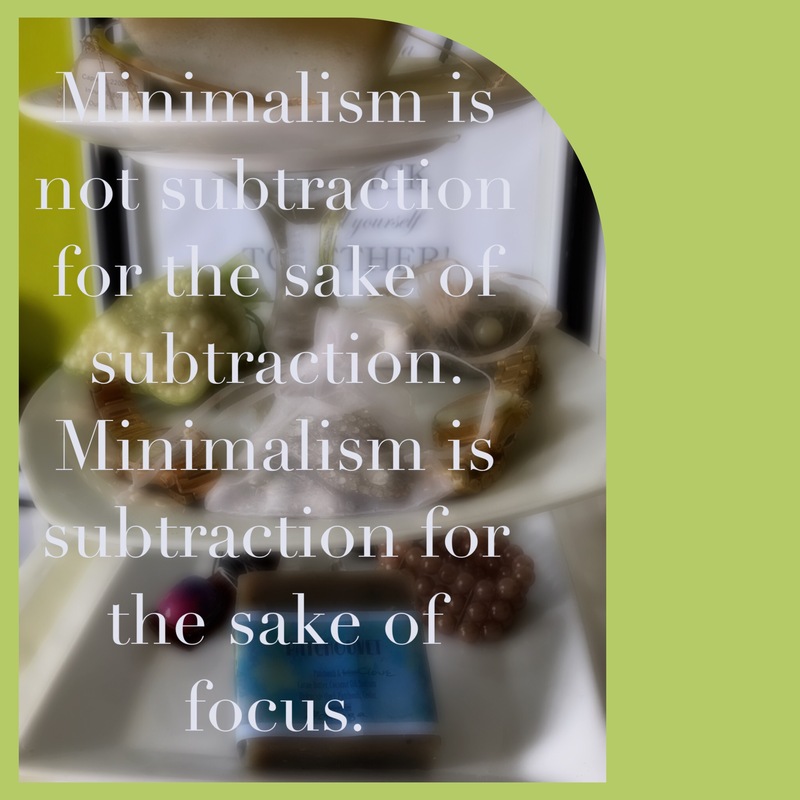 Minimalism isn’t restriction it is the art of raising awareness into making consciously smarter decisions toward purchasing, building or just general every day decisions. It involves removal of things that take up excess space in our lives, by simplifying things in your life to create a happier existence. There are some minimalism techniques that require you to live with only a stipulated number of items. Let’s say 50 or 100 items. However, this seems to create a sense of pressure on individuals to live in a box. It would be better if we were able to decide the kind of items we would prefer to keep and those we would be willing to get rid of. Maybe 100 items may suit my lifestyle but for the next person it may be way too many items or way too little. However, as mentioned earlier, minimalism seeks to encourage individuals to live happier lives without being too dependent on material possessions to achieve joy and fulfilment. The things that may bring absolute happiness to you may not bring that kind of happiness to another individual, therefore minimalism should be crafted to suit the individual and not be a one size fits all practice. This in itself can create feelings of uncertainty and stress as it would be demanding that you fit into someone else’s mould. Minimalism encourages us to live clutter free lives and bring us to a place where we understand that our happiness and contentment comes from within and not anything external. Since beginning my minimalist journey I have improved my practice of saving regularly, purchased less unnecessary items, been more conscious of the items that I acquire, developed an interest in a vegan lifestyle, developed an interest toward consciously purchasing healthier products, discovered the purpose to life beyond material possessions and just helped create a great sense of awakening within me. Generally, minimalism encourages a dependency on self that helps create a lasting sense of happiness that doesn’t need to be supported by a crotch of some possession in order to awaken it. It has helped encourage me to not search for happiness in the materials things we possess but through the every day simple things in life itself such as relationships and developing true care for our fellowmen. Happiness is not found in the latest gadgets or the newest trends. There ought to be more to life than that. If asked to list some of the most important things in life I doubt material possessions would make up the top items on that list. This practice has also allowed me to be more conscious of my purchasing habits and has created more discipline within me. I am not saying that I don’t purchase things I like any more, but I am saying that this has allowed me to curb my impulse buying and rather allowed me to stick to my budget while making more conscious decisions about the ‘nice things’ that I would need to acquire. I am not living on a strict list of 100 items or 50. I won’t restrict myself to the point where this lifestyle will become a burden and create energy within me that’s negative. I won’t embrace it to the point where it causes me to be more stressed or to create less happiness in my life. 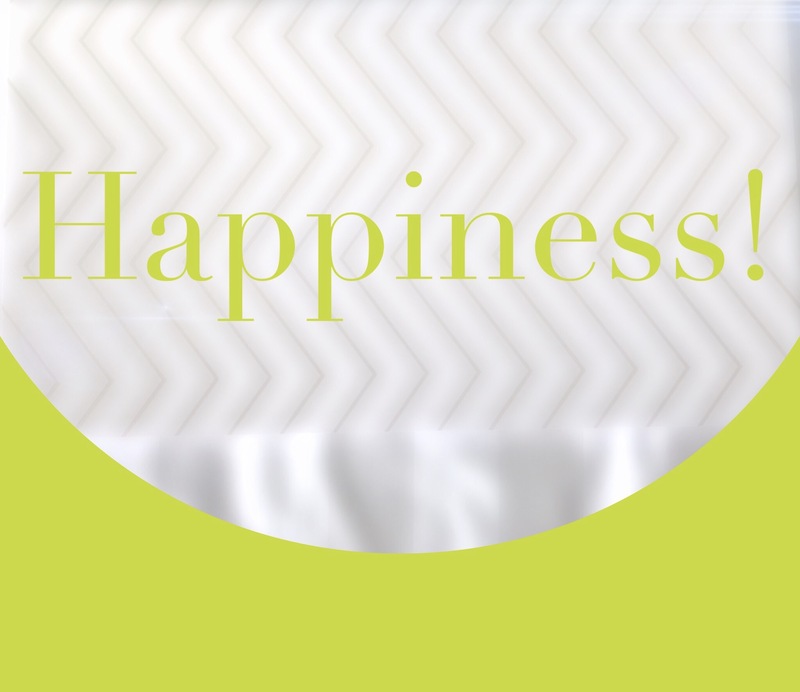 However, this practice has given me the freedom to choose and the freedom to remind myself that happiness is found within me and not any item that’s in my shopping cart. The now available resources gives me the privilege of spending money on possessions or experiences that add more value to my life and promote growth. It has also helped me to focus on developing even more love and interest in travelling and seeing what the world is like out there. Plus it doesn’t hurt to see my savings account growing. Previous postFavourite Little Things June 2017 Edition! Next postAdult Colouring! Have You Tried It? Thank you 😊. I am happy you liked it. Awesome! It definitely is liberating and the perks of growing savings for exponentially valuable things like travel is indeed rewarding. Waw, beautiful post! Everything was clearly written and understood. I Love it. You’re welcome Zee. It has been a pretty good experience for me so far. I am happy this post has motivated you. I will do an update on my progress some time in the future. We are on the same page. Decluttering has been quite a therapy. Although some ideas of mine during this process were no so graceful. My bolg is about those dilemmas. Happy you liked them. I will be following your blog :). When I first came across the ideas the minimalism, I thought I naturally identified with it; the simple things make me happy and I am satisfied with basic provisions. But after reading this, I think I’ve been fueled by my frugal nature instead of this beautiful desires you wrote of here. Thank you for the clarity! Thank you for stopping by. I’m glad it has inspired you to continue your journey. Great stuff. It really feels good to clear up a space and give back to community all in one breath. Earlier this year I watched this documentary on Netflix about minimalist. It was definitely eye opening! However, I am still not ready to part with all my junk. It’s something I may consider in the future. It seems very freeing! Thank you for reading :). There are a few things you can take away from it though that’s what I like about it. This post is awesome. When I get my new apartment, I’m definitely considering going for a more minimalist vibe. Thank you for this post. Thank you for stopping by. I totally agree. I plan on applying this in all my living accommodations. I just like the light feel of a space. I am on the road to decluttering. not sure yet if it is becoming a minimalist, but for right now, my craft room and kitchen are happy. good read. working on the rest of the condo soon. Baby steps. Maybe not directly toward minimalism but to something that makes your space more of what you like it to be. Thanks for reading. 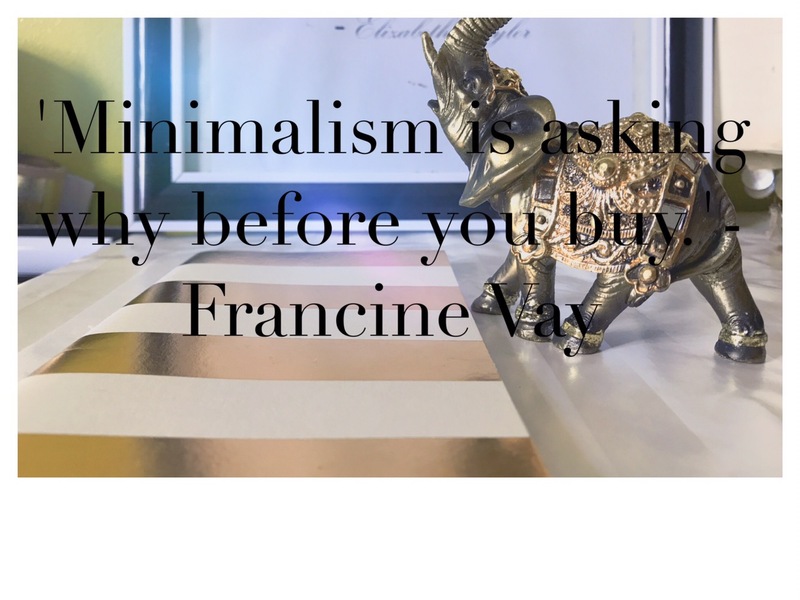 This is a great post, and you explain minimalism very well! I like that you touch on its holistic benefits, and not just organizational/monetary benefits. I am on a similar journey, or have been for about a year now. Someone close to me suggested a book called, “The Life Changing Magic of Tidying Up” by Marie Kondo. 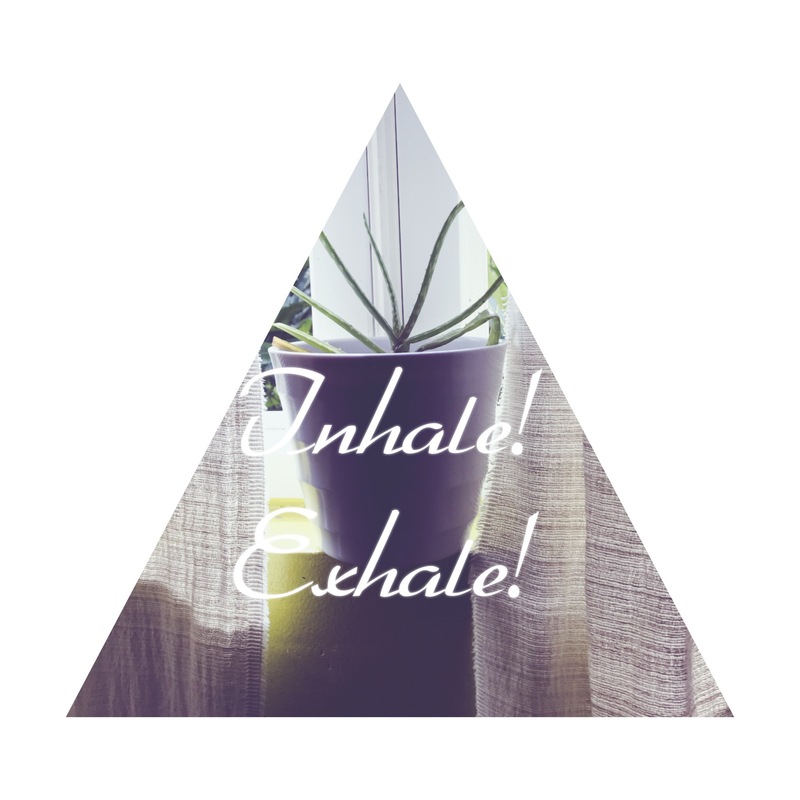 I haven’t started yet, but I believe it too touches on minimalism and it’s holistic benefits! Thank you. I think I will check out that book as well. I am an aspiring minimalist as well. I just recently moved which really helped me sort through all my items and paperwork, making it easier to get rid of unnecessary crap.